Discover our most refreshing activities of this summer! 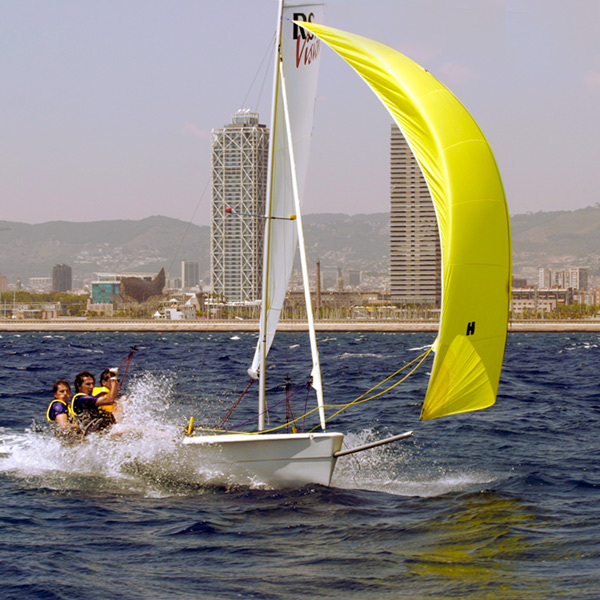 Come and discover our nautical base at Barcelona’s Port Olímpic and enjoy our courses for beginners and eskimo roll techniques. Obrint Via belongs to The Federació Catalana de Piragüisme and we currently manage the only canoeing school in Barcelona, located in Club Pati Vela Barcelona. In 1999 we opened our first canoeing base in Llosa del Cavall de la Vall de Lord (El Solsonès). In 2000 we launched a new base in the bay of Portbou (Alt Emporda) and since 2013, in collaboration with the Centre Municipal de Vela de Barcelona, we have a nautical base at Port Olympic. We organize routes through Barcelona, the reservoir of La Llosa del Cavall and Costa Brava. As a canoeing school we also teach courses for beginners and eskimo roll. You know how it feels to be standing on the sea ? 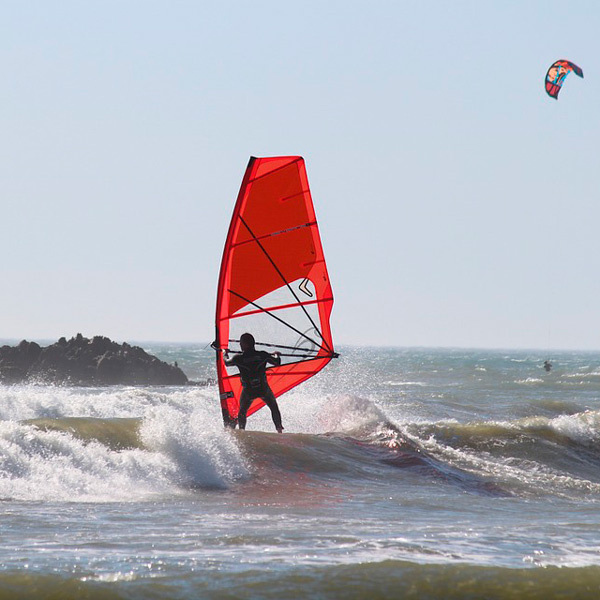 If you like extreme sports and the sea, this activity gives you the opportunity to get started in one of these fun and enthusiasts sports; windsurfing . Your first contact with a windsurf board, a refusal to undecided , to sign up after an introductory course to continue training in windsurfing. Surfing the waves of Barcelona paddling our Paddle Surf boards. 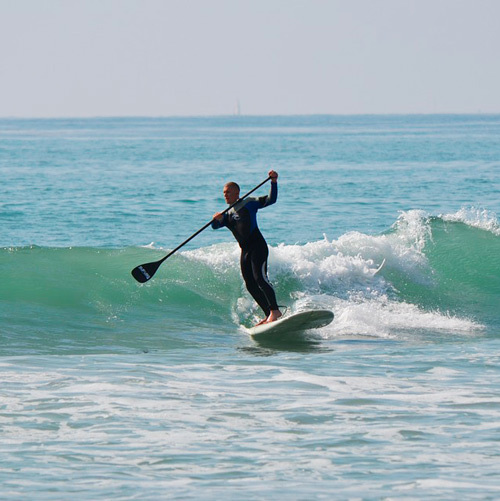 A relaxing and funny activity, ideal for those who want to exercise in a natural and marine environment, while enjoying the feeling of gliding the small waves of our coast. Alone or in company, start your day full of energy paddling with Paddle in the early morning, or say goodbye to your day devoting time to yourself by paddling at dusk. To get around the city from another scene, we offer a boat ride along the coast, enjoying the sensation of going by the sea, driven by the wind. Watching from a natural environment the proximity of the urban landscape, one of our instructors will guide the boat for you to relax and enjoy the marine environment. 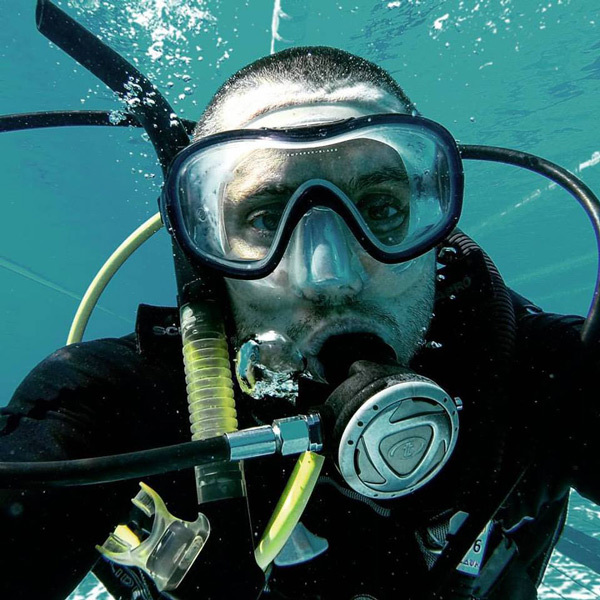 Participants experience the feeling of breathing and swimming underwater in this introductory scuba diving course. The instructor provides participants with detailed supervision and information, every step of the way, on the activities that will be carried out during their very first underwater experience. The instructor is responsible for showing participants everything they have to do and accompanies them at all times. 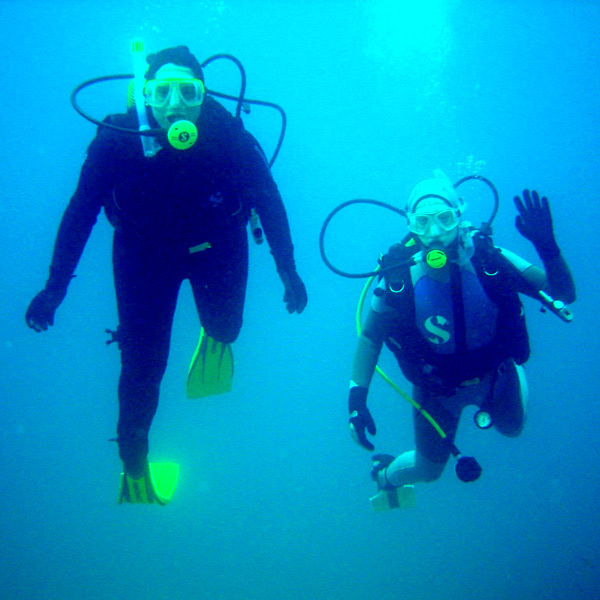 Scuba diving in depths of 15 to 30 meters. The boat trip to reach the chosen diving area lasts between 10 and 20 minutes. Diving takes place in an area that, due to the origin and composition of its stone barriers, has colonies of sponges, micro-organisms and certain corals which attract fish and other micro-organisms.